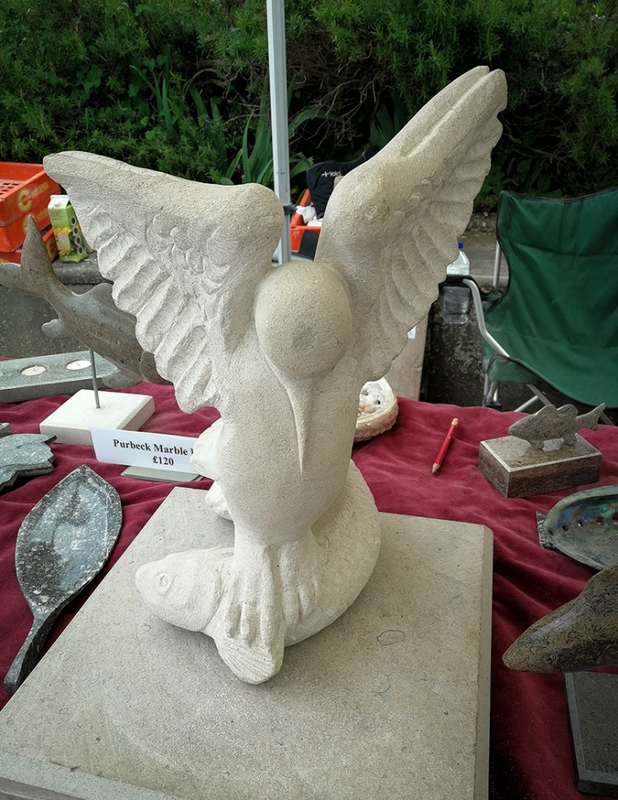 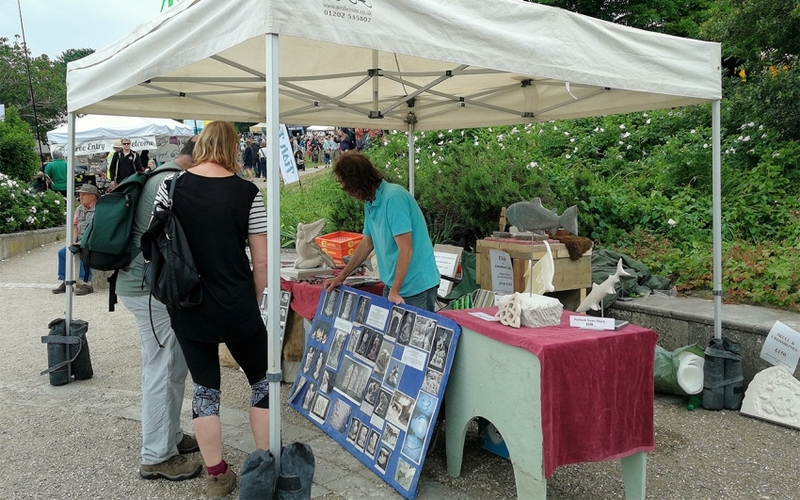 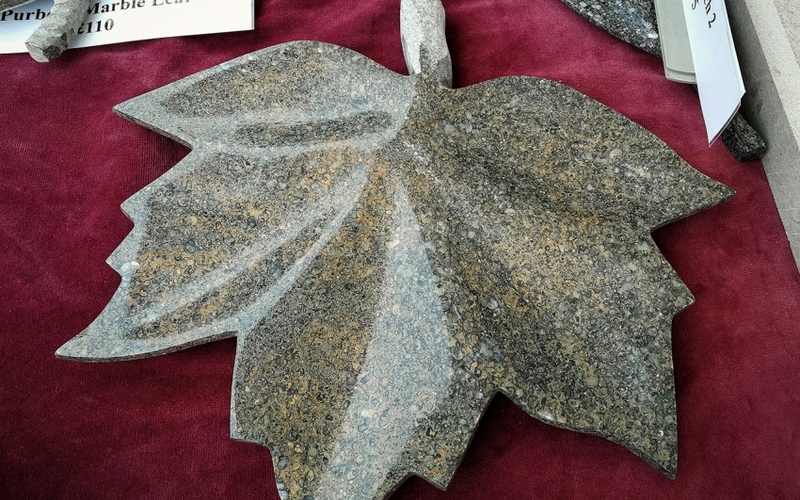 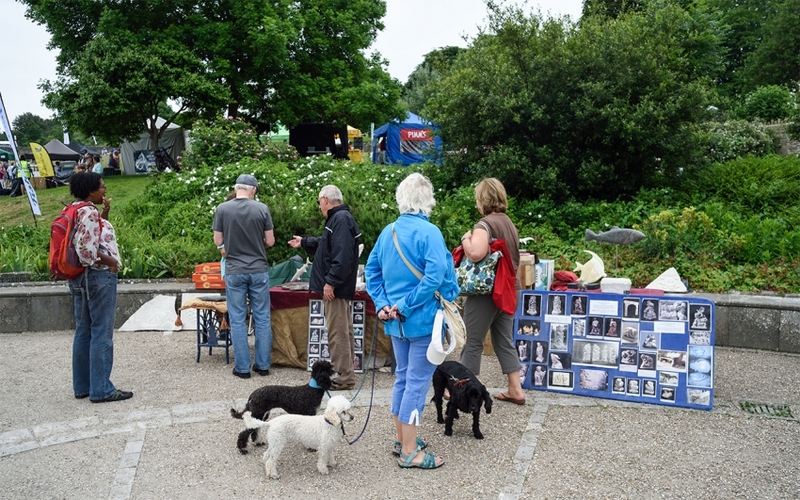 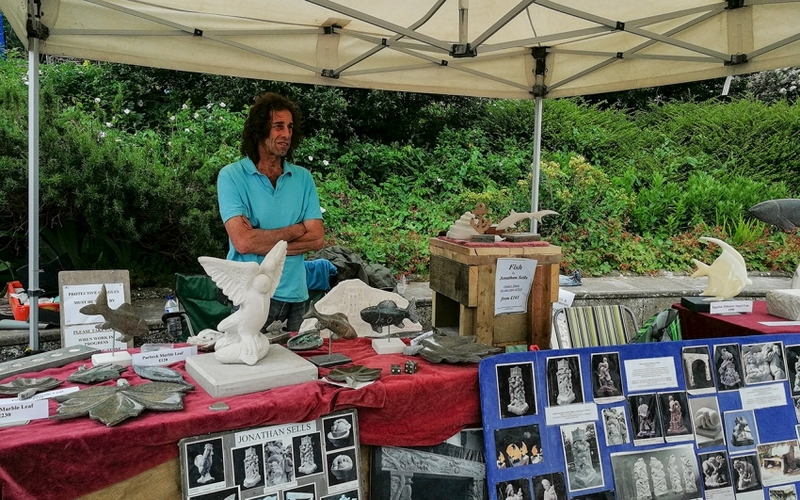 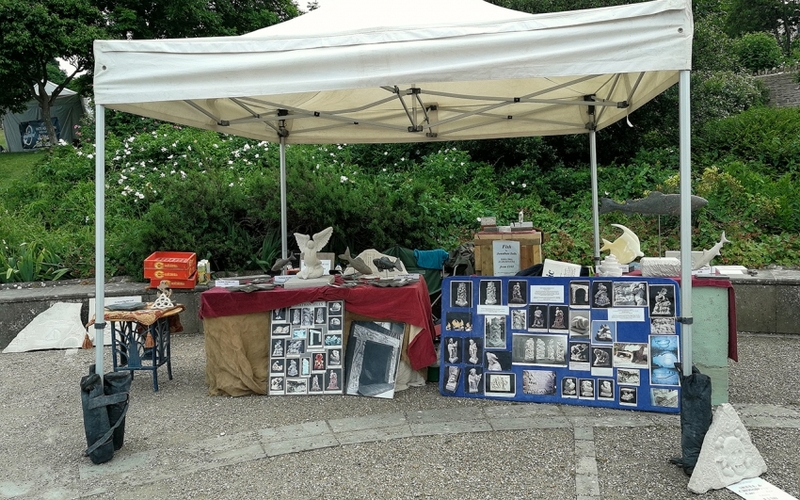 Jonathan was demonstrating stone carving techniques at the Swanage Fish Festival 2018, on 9th and 10th June. 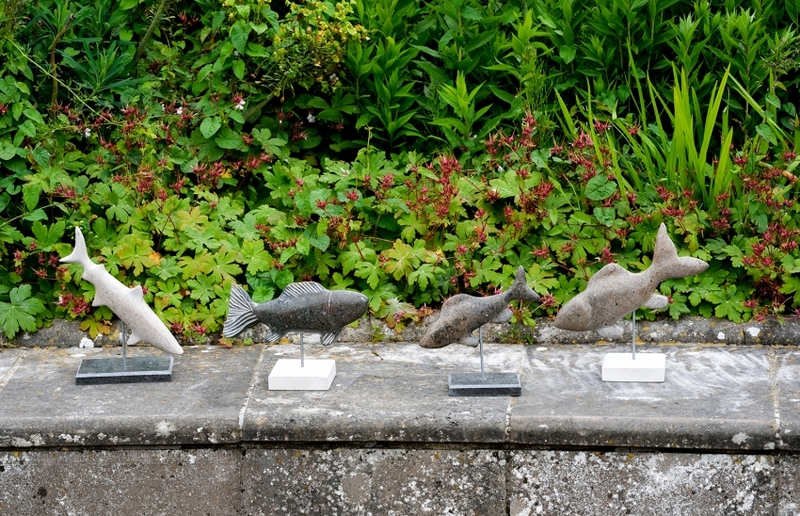 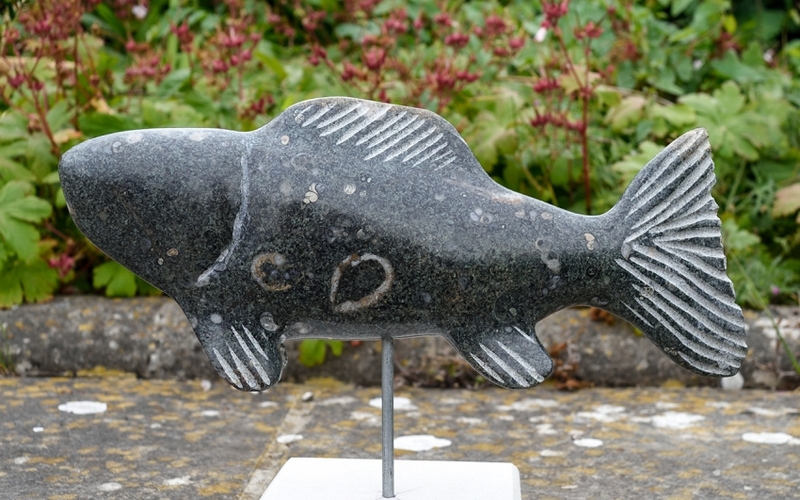 He also had some of his stone carved fishes and other sculptures with him. 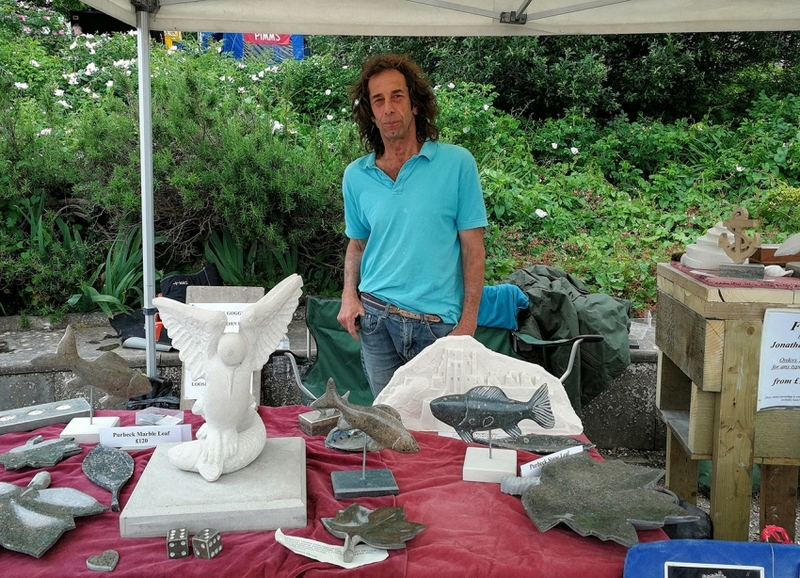 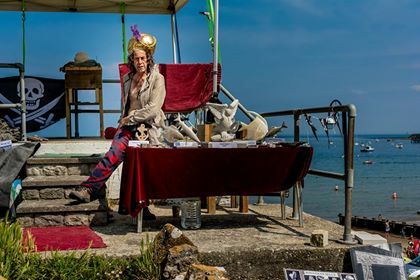 A few photos of Jonathan and his work at the Swanage Fish Festival 2018. 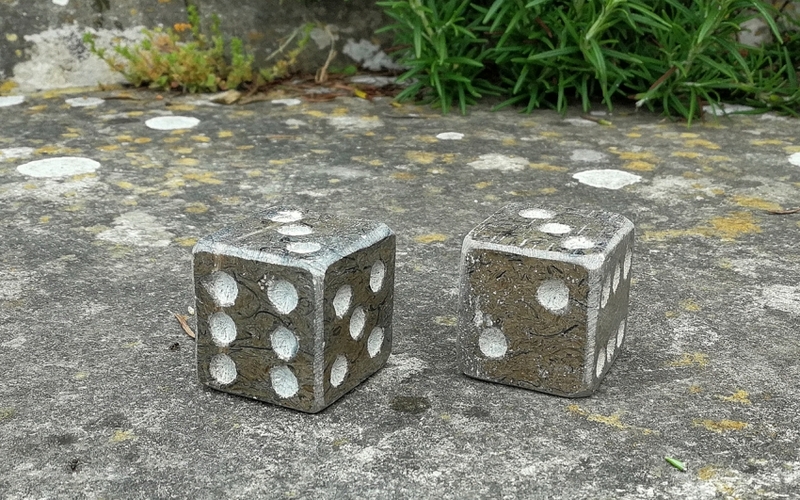 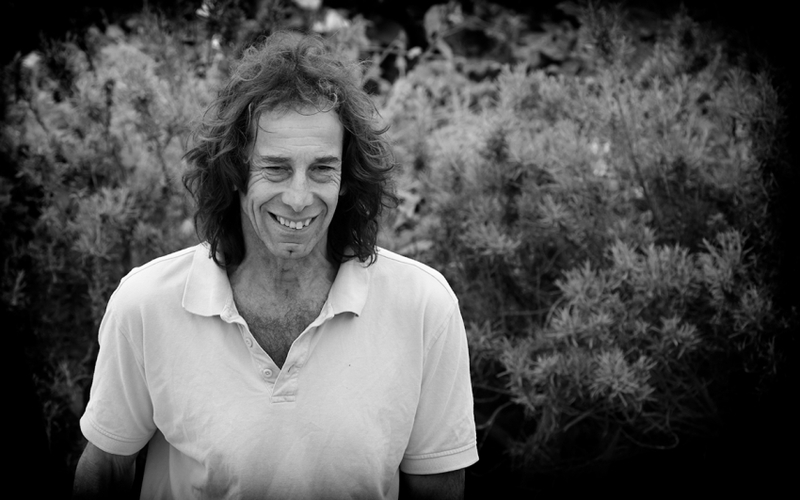 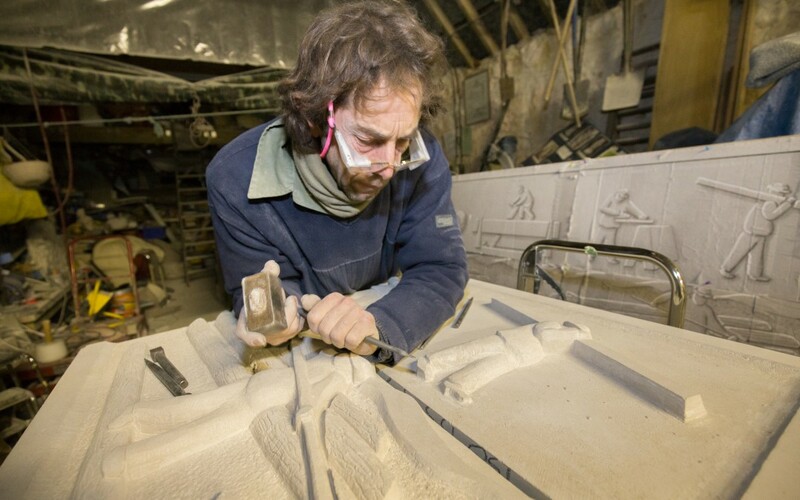 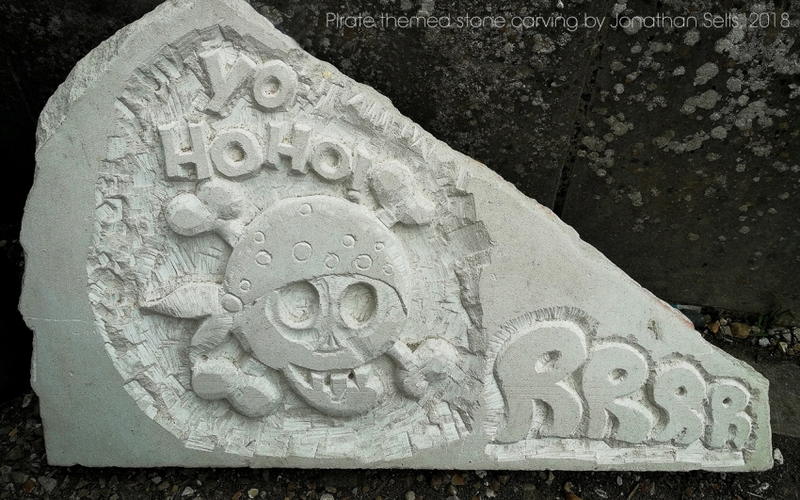 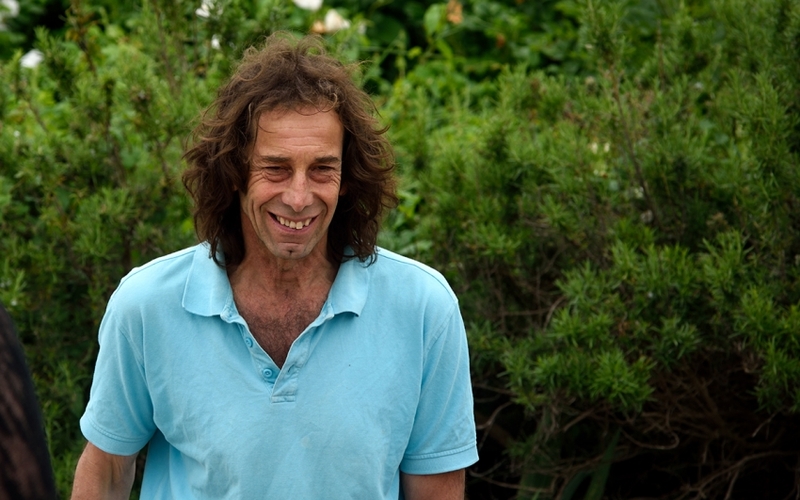 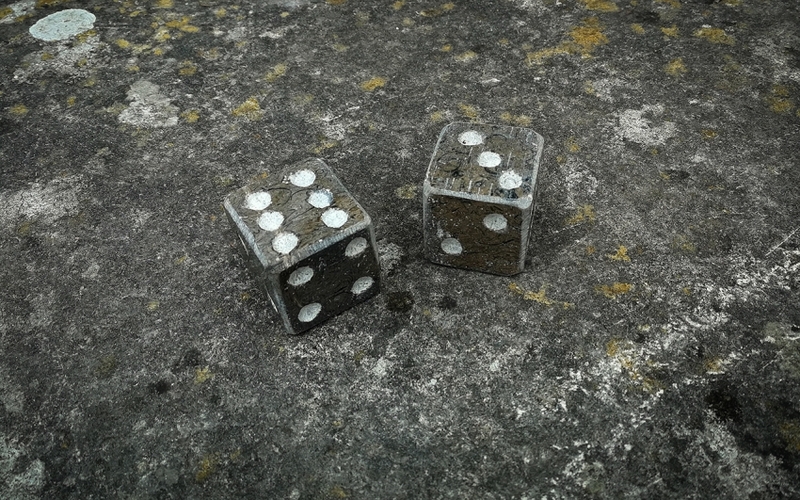 For more details on stone carving lessons in Dorset, or to book, please contact Jonathan direct.